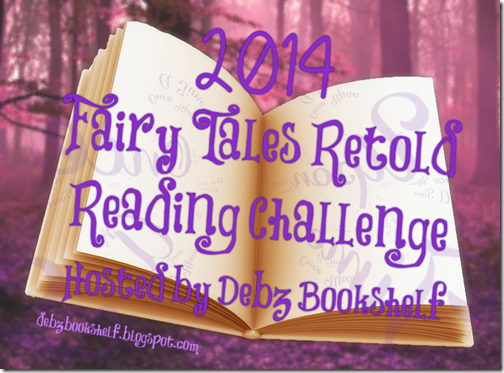 So I just came across this reading challenge, Fairy Tales Retold hosted by Debz Bookshelft, and thought, 'I've never read a retelling of a fairy tale, I think I should probably do this then. The goal of the read-a-thon is to read as many fairy tale retellings as possible. 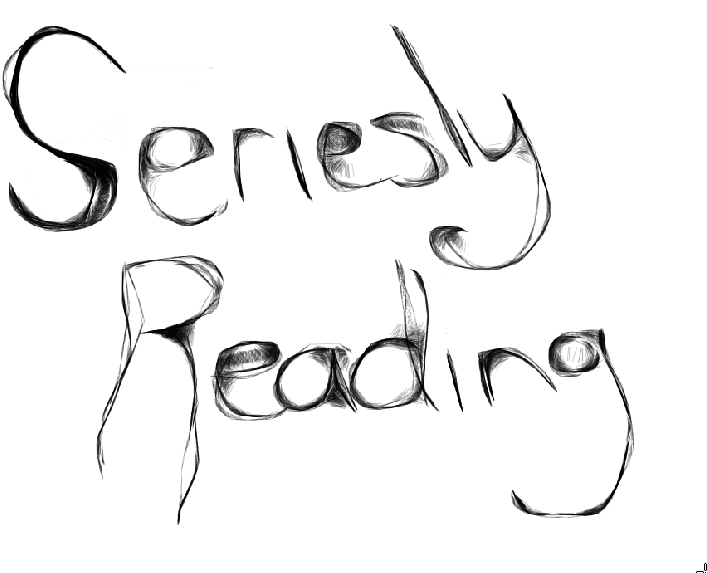 This challenge is only for Young Adult and Middle Grade retellings. No adult or children’s books count towards this challenge. Because of confusion in the past, this year only straight retellings of fairy tales will count. No fairy tale-ish books, and no mythological or classic retellings. Single novellas do not count towards this challenge, however a compilation of novellas or short stories can count towards this challenge. I've read most of the books on your list, and they are excellent! So glad you've joined this challenge!